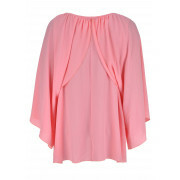 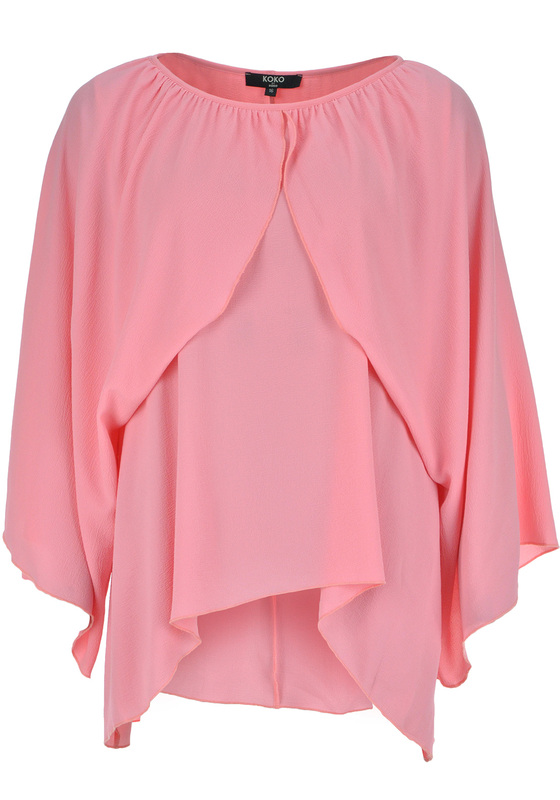 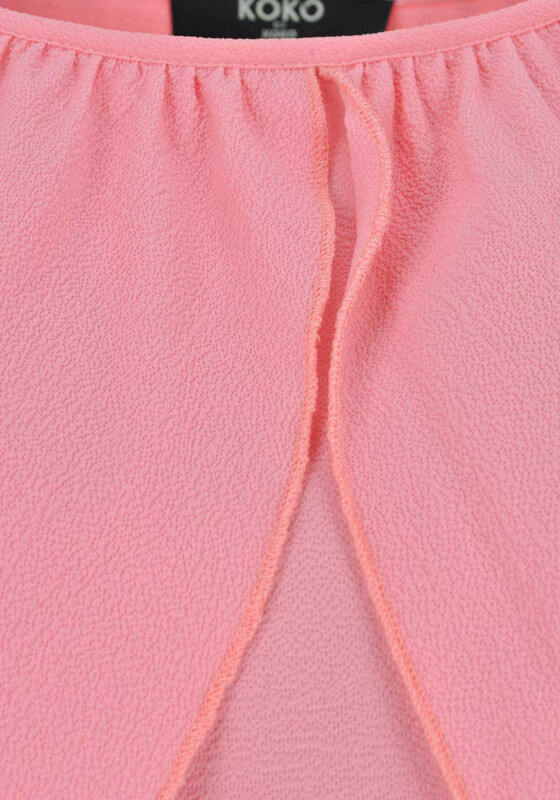 Embrace your style with this amazing multi-layer top from Lovedrobe in pink. 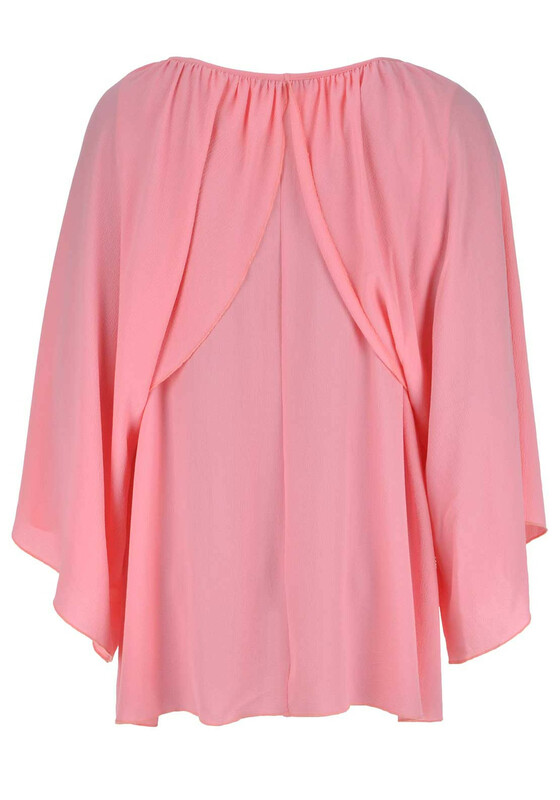 Crafted from a crepe fabric with a dipped hemline, build in kimono sleeves with a bolero shape front with pretty pleating front the neckline. 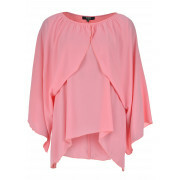 A statement piece that is perfect for day or night with jeans, sandals or wedges.